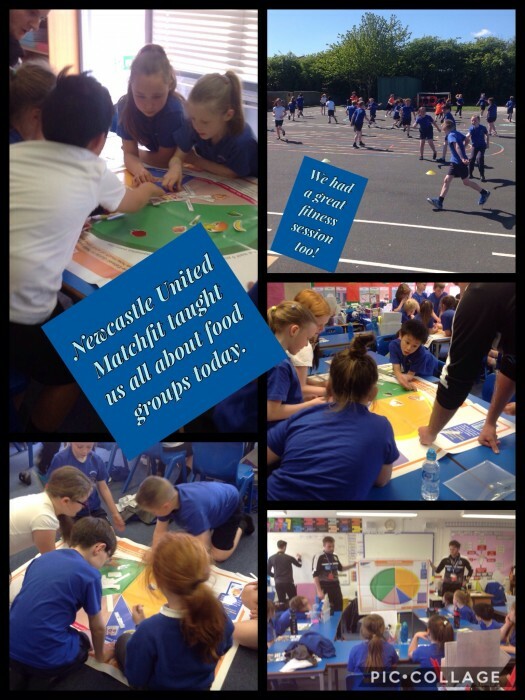 Redesdale Primary School » Year 3 had another great session with Matchfit today. We learnt about food groups and what is healthy and unhealthy. We also had a great workout to help us to stay fit. Year 3 had another great session with Matchfit today. We learnt about food groups and what is healthy and unhealthy. We also had a great workout to help us to stay fit.